Krysten Ritter has been nominated for Best Actress in a Drama Series a Critic’s Choice Award for her performance as the lead in Marvel’s Jessica Jones on Netflix. 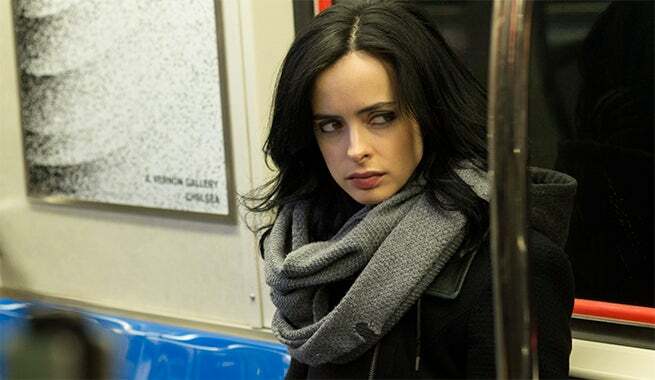 Marvel’s Netflix series, both Jessica Jones and Daredevil, have so far been snubbed this awards season. Apparently The Broadcast Film Critics Association and Broadcast Television Journalists Association saw something in Ritter’s portrayal of the hard drinking, acerbic, super-powered private eye that other awards panels missed. Check out the full list of television nominees below.